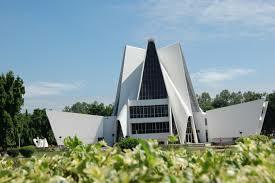 Punjabi University was entrenched during the year 1962 as a public university in Patiala a city in Indian state Punjab. The university is recognized by University Grants Commission (UGC) and is a member of Association of Indian Universities. The institute has since evolved into a multi-faculty educational institution has grown into an affiliating university. Punjabi University is accredited by NAAC and approved by All India Council for Technical Education, New Delhi. Punjabi University offers various undergraduate and postgraduate degree programs in Humanities, Science, Fine Arts, Computer Science and Business Management domain. 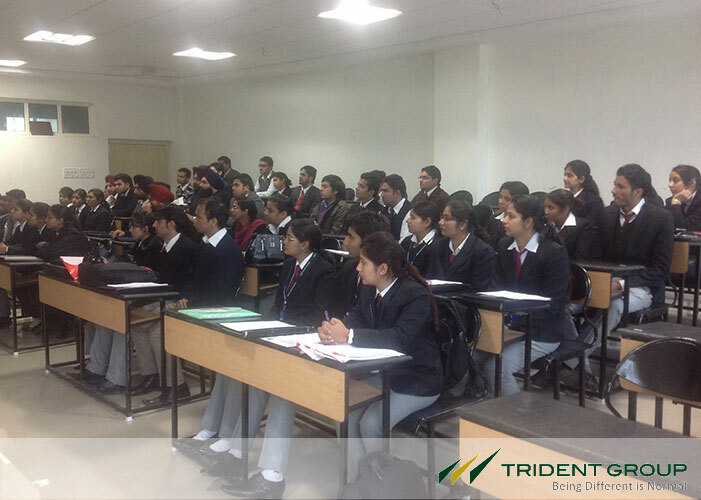 Punjabi University is spread across 600 acres of lush green campus with serene campus creating learning environment. Om Puri: actor, Malkit Singh: singer, Navneet Kaur Dhillon: model and Miss India 2013, Binnu Dhillon: actor, Jagmeet Singh Brar: politician, Devinder Shory: politician, Samuel John: actor, K. K. Talwar: cardiologist and Padma Bhushan recipient and many such legends. Punjabi University is surrounded by various entertaining places like Qila Mubarak, Bahadurgarh Fort, Nirvana Park, Old Moti Bagh and Palace, Dhillon’s Fun World and many such entertaining places to visit. TCS, Tech Mahindra, Wipro, Tech Mahindra etc. BCA degree or any equivalent degree with valid aggregate marks , Mathematics/Statistics/Quantitative/Business mathematics subjects taken together. Procedure of admission and is jee mains required for addmission in this course and also fee?? how i can fill the online registration form for addmission in regular mba in this university. ? Hy sir, i want to know when there is admissions for MBA finance cource and time and date for its entrance test? 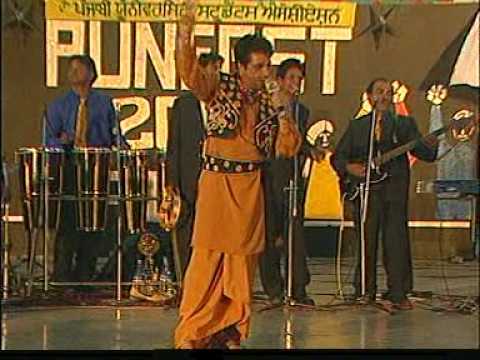 Are you Interested inPunjabi University, Patiala"? Please provide the following details.